Located at Gate B by Section 133. 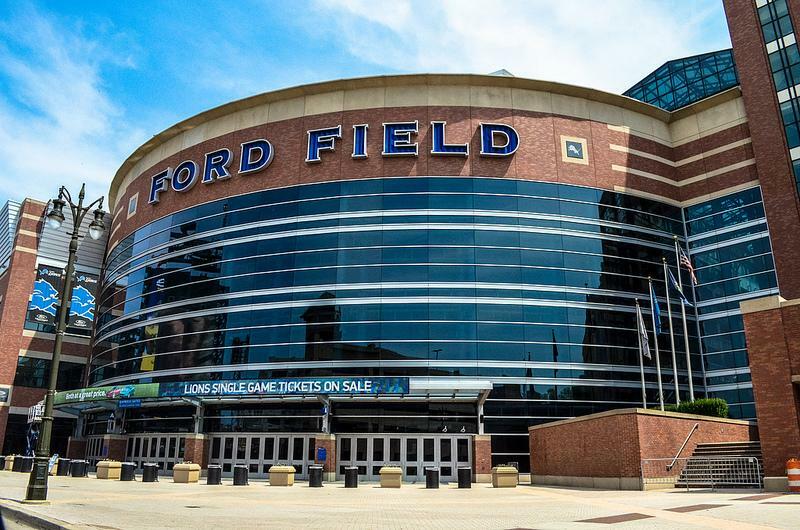 Ford Field (Detroit Lions stadium) now provide two dedicated Nursing Mother's & Breastfeeding rooms. The original nursing room is located on Level 4 of the South Suites, across from the Beacon/Beaubien Elevators. Mothers without Club or Suite tickets should first visit Gate A Services at Section 100 to receive a pass that allows entrance to the South Suites level. Amenities: The room is equipped with comfortable chairs, a baby changing table and a flat screen television. The new Nursing Room is located at Gate B by Section 133. This Nursing room is across from the Gate B Guest Servies desk. For entry or assistance on game or event day, guests will check in at Gate B Guest Services. Bottle warmers, diapers, wipes, a changing station, sink, two couches, and a screen to continue watching the game. This is one of the official dedicated NFL nursing rooms.